A geotechnical investigation using long-range GPR has been performed at the Jadar lithium project in Serbia for Rio Tinto. 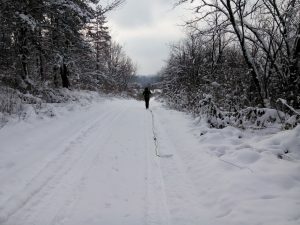 The results are encouraging and further work may be performed during the summer. 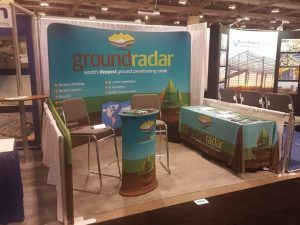 With Groundradar’s dramatic growth in the last six months, PDAC afforded new partners an opportunity to discuss the implications of new radar technologies to their exploration and development projects. Significant interest was shown in Groundradar’s deep GPR technology, as well as borehole radar instruments.